DownWithTyranny! 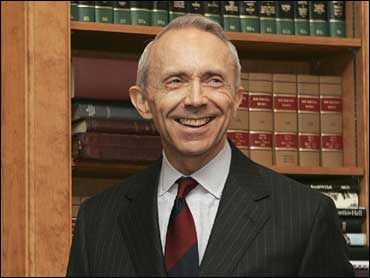 : How do we thank Justice David Souter for his service? One HUGE thing we need to thank him for, I think, is that he stuck around in a city he hated for 7 years longer than he really wanted to, so that his replacement would not be named by George W. Bush.